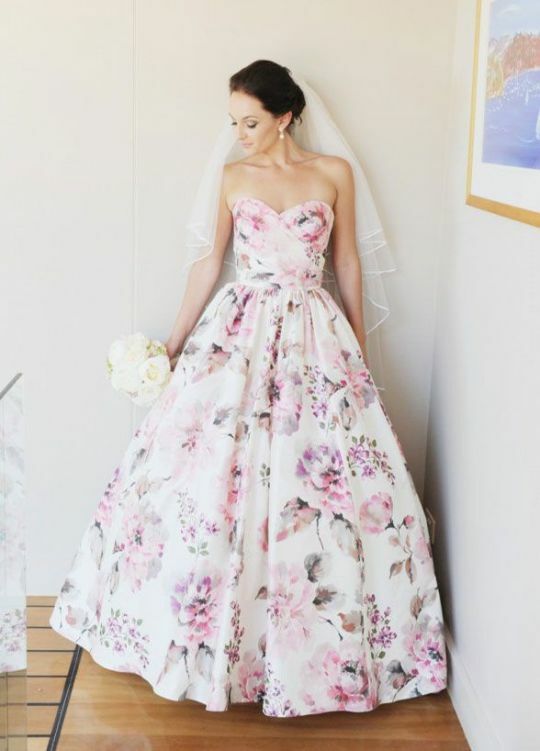 For this last little teaser of wedding inspiration, we LOVE this dress. 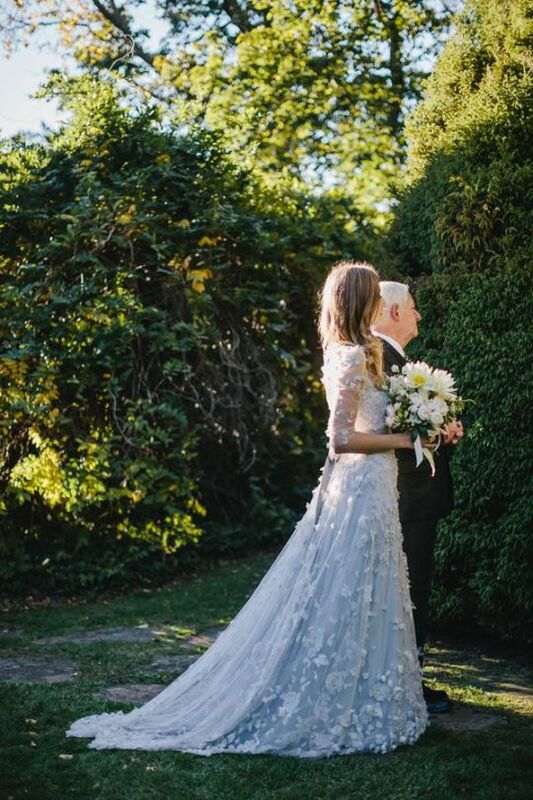 Imagine it for a garden wedding, surrounded by oodles and oodles of flowers and your closest and family (who will be drooling over your dress)! 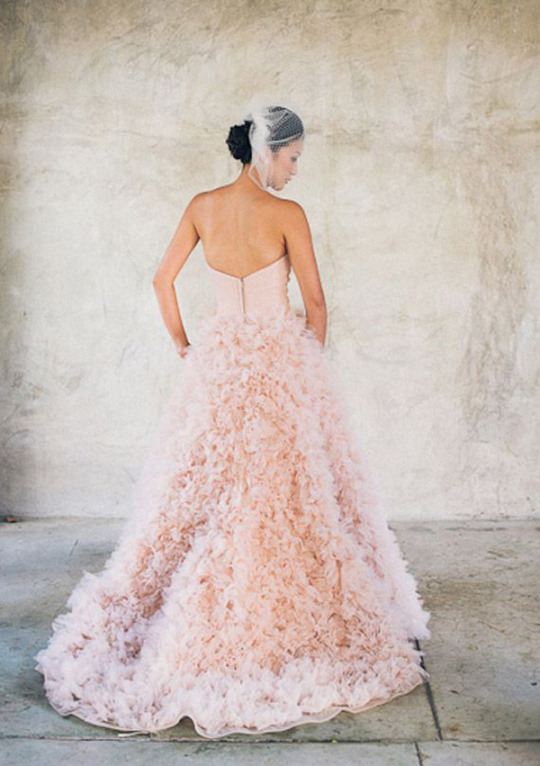 We see trends come and go all the time in the wedding industry. Some good, some bad. Like most things, iti’s a cycle. 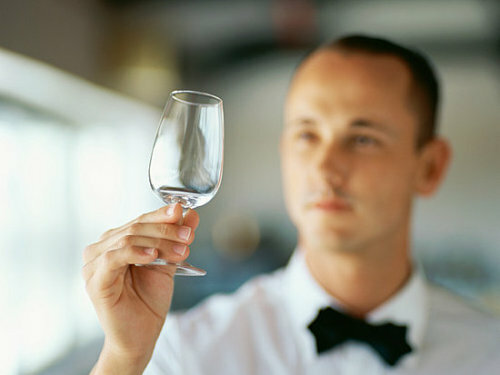 A trend we saw die ten years ago resurfaces as the new “it thing” you must have for your wedding to make a lasting impression. In 2014 we saw Live Event Painting become the new “it thing” and it is here to stay. 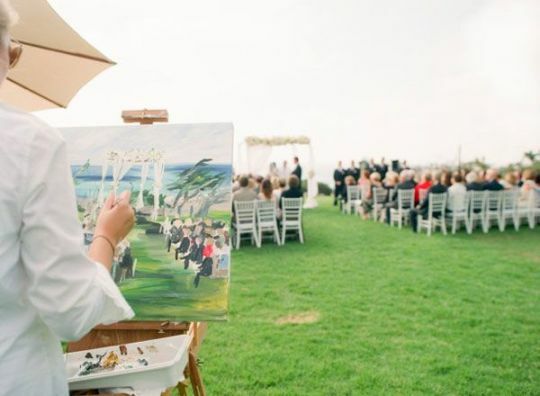 Live Event Painting captures weddings in a fine art piece, as it is happening. It is generally a multi-step process that includes that artist being present during set up to get a general scheme going on the canvas and it is all but complete by the end of the ceremony! 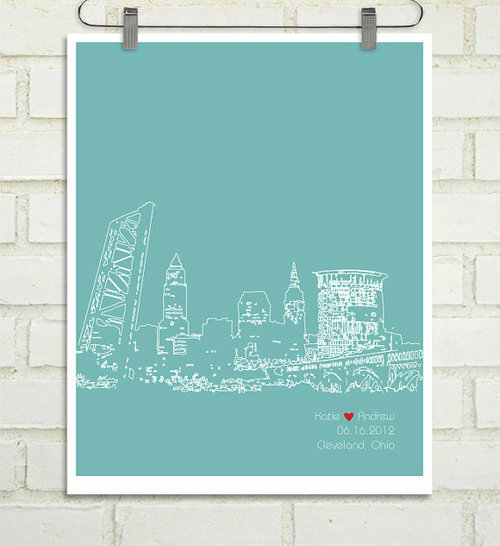 We love this original keepsake. You can find some of our favorite live painters here, here and here. 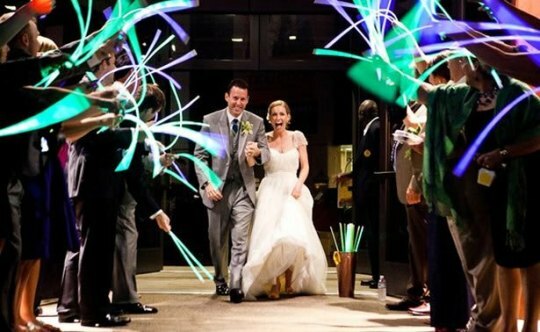 You’ve seen all the beautiful wedding send-off pictures with sparklers right? So cute. And fun. And a little dangerous. But hey, all in the name of a good picture right? 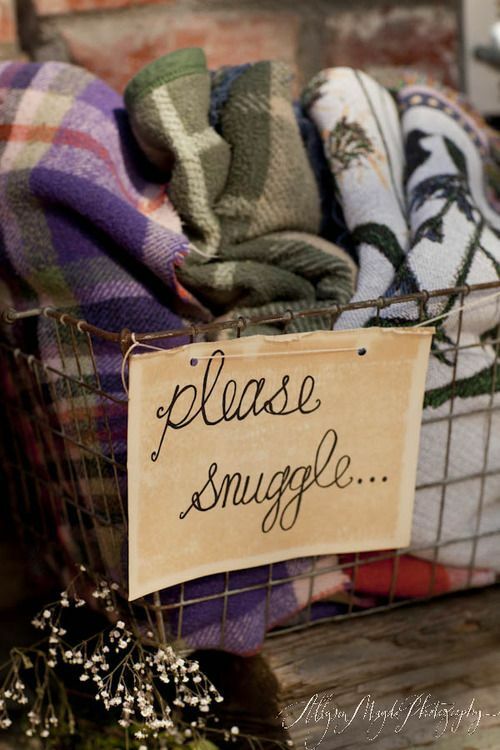 What if we told you that you could have adorable pictures without a fire? These are fiber optic wands from here. And aren’t they adorable? Not only can they be used in the send off, but out of the dance floor they look pretty incredible. AND no burn holes in the dress from sparks and no worried about burns for kids! As we work with our brides to hire their vendors, we hear lots of agonizing over how to pick the right one. It’s a simple test: if it’s the right vendor for you, you should not be able to imagine NOT having that person there to do your wedding. You should feel excited and relieved to have found them. If you’re trying to justify your decision any other way but it just doesn’t feel right, move on in your interviews! There are dozens, if not hundreds, of wonderful vendors in every category, and you owe it to yourself to be completely thrilled with your team! How many times have you heard it? 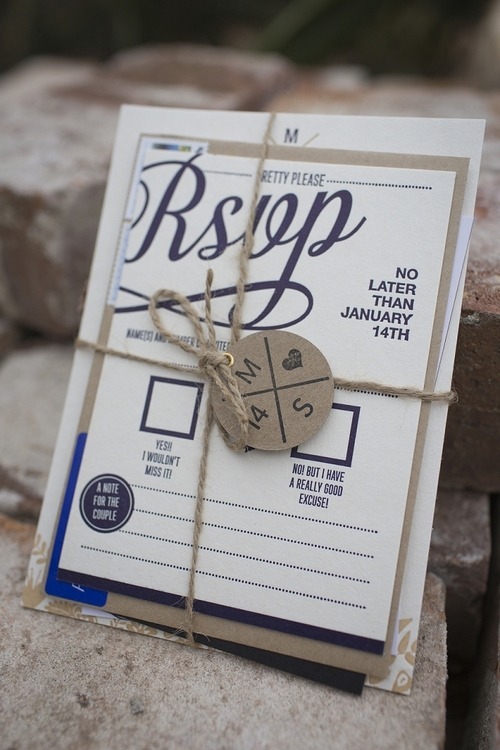 “They are just invitations, they will get read and the everyone will throw them away.” FALSE. 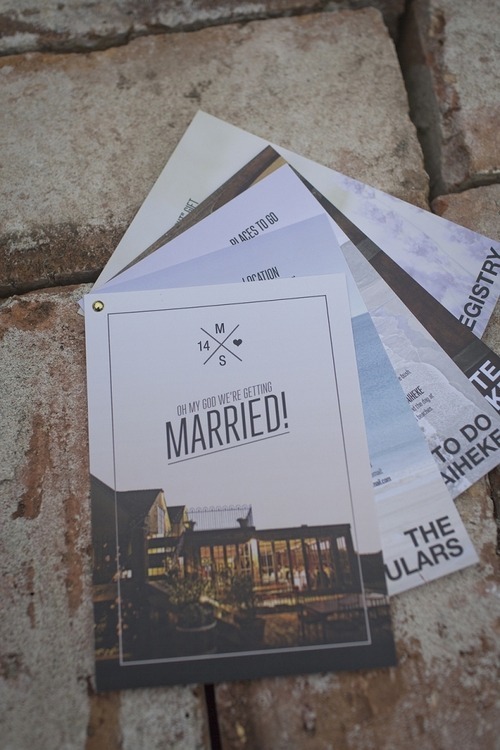 We believe with every ounce of magic wedding dust we have that a wedding should be well done from the save-the-dates all the way to the sendoffs! 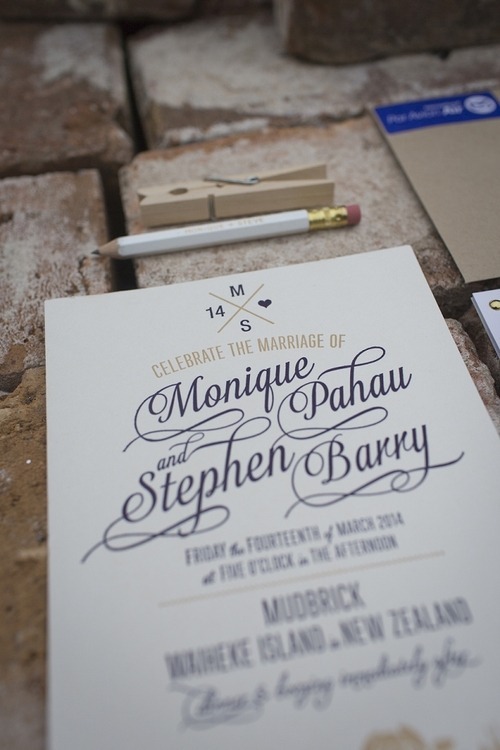 Having a unique invitation suite sets the tone for your wedding and shows off the style you have as a couple. Check this one out for example! 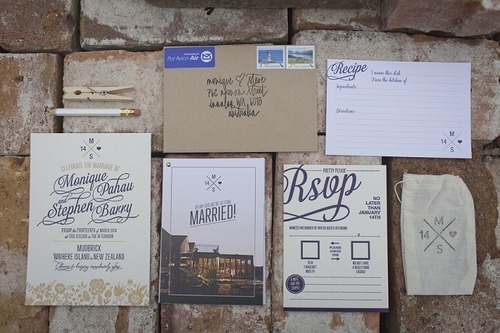 Details we love the most: The recipe card in the original invitation suite is perfect and we absolutely adore the space for the guests to write on the RSVP. The booklet is for out-of-towners! It gives them things to do, a map and all sorts of fun stuff! Oh how we do love paper! For all of you lovebirds who have gotten married recently, and have no idea how this works. OR for all of you lovebirds who have put this off for weeks, months and heaven forbid years, NOT NEED TO FRET! It is quite simple really! The first thing to do is make sure you have received your original marriage certificate in the mail. (Your officiant will have sent the signed marriage license to the county courthouse for processing after the ceremony.) I also recommend ordering at least two certified copies of your marriage certificate. These are $10 for the first copy and $5 for each additional copy, and they can be ordered through the Georgia Department of Human Resources at http://dph.georgia.gov/marriage-records. The most important documents to change are your social security card and your driver’s license. • Collect the original or a certified copy of your marriage certificate and an identity document showing your old name, as well as other identifying information or a recent photo (e.g., your driver’s license). If you have your original Social Security card, take that as well. • Take your completed application and documents to your local Social Security office (this process may take up to two hours). • Visit www.socialsecurity.gov for more information. Your marriage certificate will be returned to you, along with your new Social Security card. Once you complete this step, the Social Security Administration will notify the IRS of your name change. However, you will need to notify your employer of the change. • Your driver’s license must be changed in person at a Georgia Department of Driver Services Customer Service Center. • Per Georgia law, this must be done within 60 days of your marriage. • Present the original or a certified copy of your marriage certificate as well as your original driver’s license. • Visit www.dds.ga.gov for more information (or search online for your state’s requirements). Once you have these two items changed and have received your certified copies of your marriage certificate, you can begin to take care of the rest. Make a personalized list from the following categories, and check the procedure for each one (they will vary). Good luck and congratulations! If you need more help, check out http://www.hitchswitch.com for a name change assistance package. Finally, the first days of Fall are upon us and we can actually (for the first time in years) actually feel the crispness in the air this early! You know what that means don’t you? All of the evening outdoor weddings that would normally still be sweltering right now might just be a little chilly! What to do? 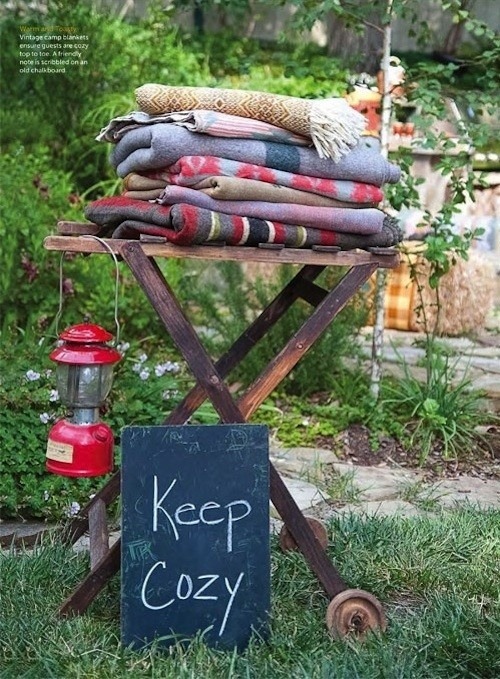 Add blankets for your guests of course! 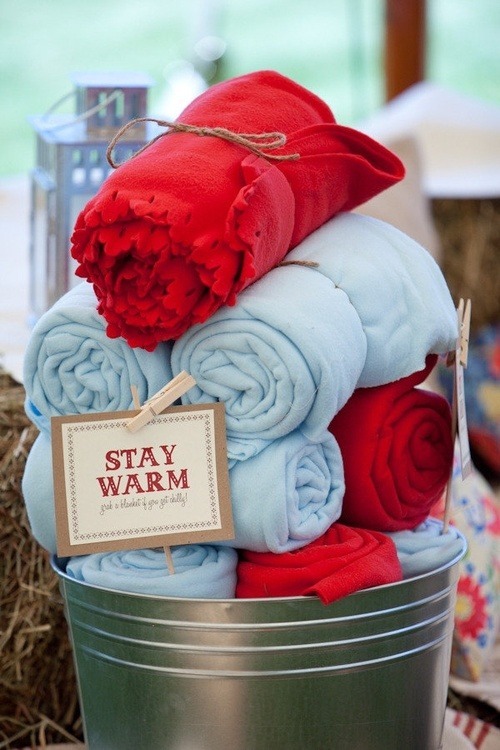 Check out these adorable blanket displays! 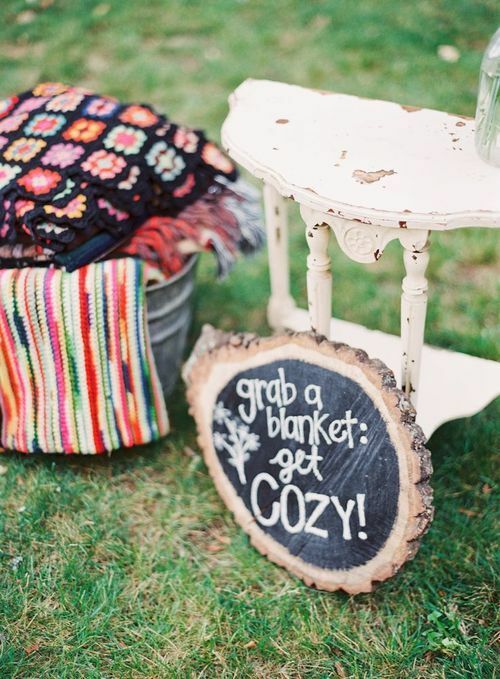 And just so you know, you can buy chalkboard wood slices at your local craft store! Who knew?? Don’t we hear that so much in the wedding business?? 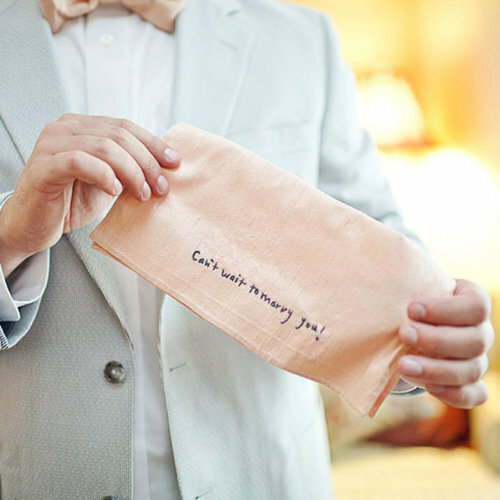 That is why, when we saw this cute handkerchief on Etsy, we knew we had to feature it! Every bride wants to make their groom feel special! So I got a call this afternoon from this weekend’s bride – crisis, her programs were printed with the wrong ceremony time. She approved the proof, so technically the stationer isn’t responsible. The bride is upset, but doesn’t really want to pay for reprinting them. She’s trying to tell herself it doesn’t matter, most people don’t read the ceremony time, and won’t notice. But it’s not really ok with her. Then, out of the blue, I get a call from the stationer. She’s just had a call from our representative at the Ritz, Denise. It seems that when the bride delivered her welcome bags, she had been crying and Denise noticed it, and asked her mom what was wrong. 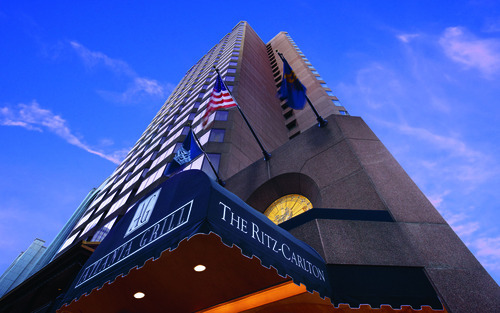 Next thing you know, wheels are set in motion: Denise has called the stationer to say that if she can reprint the inside page, the Ritz staff will pick them up, along with the incorrect programs, and reassemble them. No charge. They just want her to be happy. The bride is thrilled and can’t believe it. I say, this is the difference between good vendors who care, and those who really don’t. The lesson: It’s not so much about how your wedding vendors work when things are going fine, it’s about how they react and respond when there is a problem. This is Ritz Level Service. 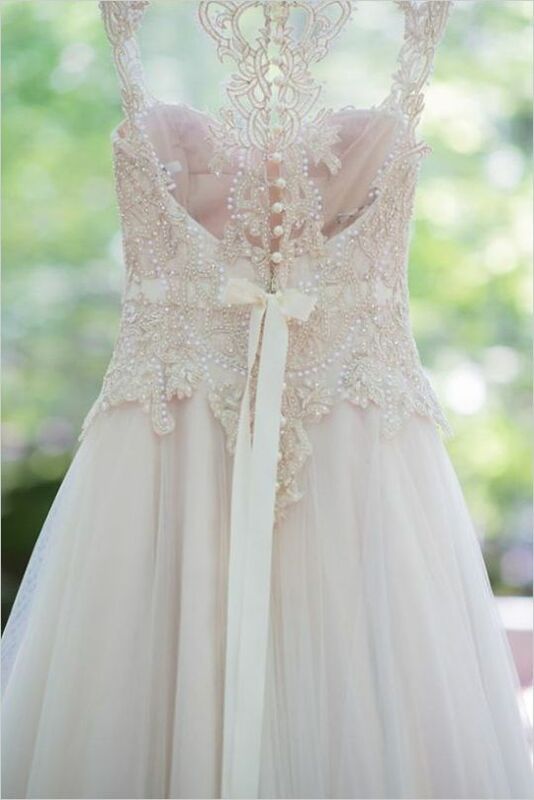 Every bride deserves it! Let’s talk wedding gifts today! 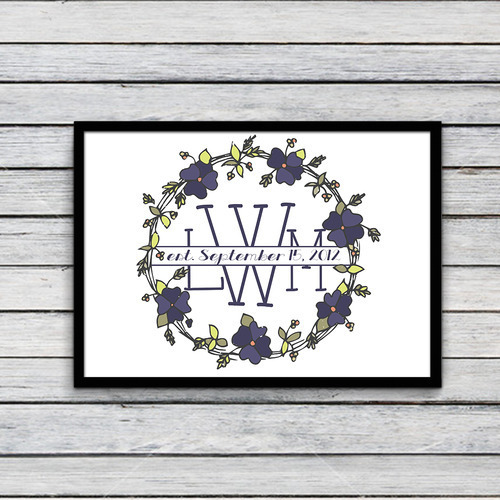 And we will talk more specifically about weddings prints. 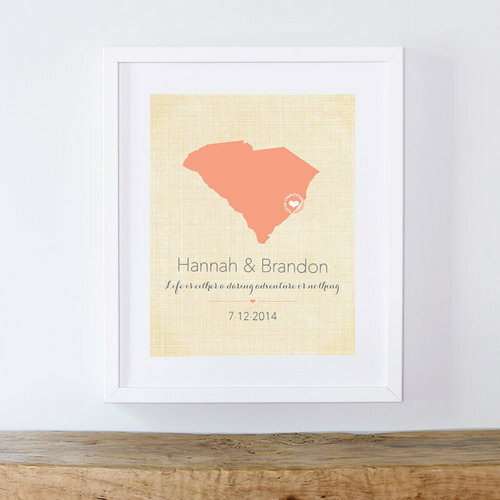 We love this trend of giving a bride and groom something personalized that they can either frame and hang in their home, or put a magnet on it to keep on their refrigerator until they are done with it and throw it away! They are great for the shopper on a budget, but still pack a lot of heartfelt punches (in the nicest way). Here are three (because all good things come in threes) of our favorites we have found from Etsy! Hope you like them! We sure do!